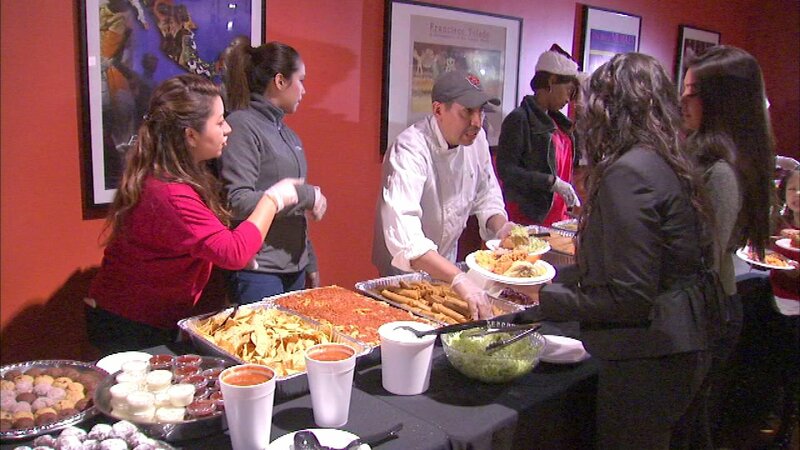 CHICAGO (WLS) -- Despite a devastating fire earlier this month, the Christmas spirit is still alive for employees of Nuevo Leon. The group gathered at a holiday party Tuesday night. People across the city contributed by donating gifts and services. Employees say they consider each other family, since most have worked together at the Pilsen restaurant their entire lives. The owner says he's in the process of rebuilding.